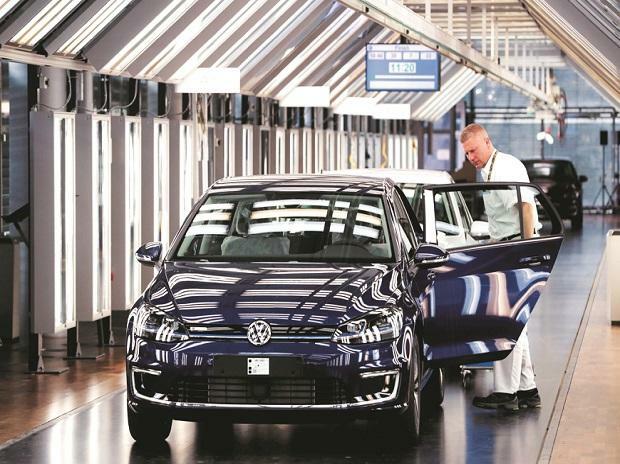 JBM Group, with business interests in auto systems and assemblies, on Monday said it had partially acquired Germany’s Linde-Wiemann GmbH KG, a manufacturer of complex structural components and assemblies supplying to global automotive maker. It is learnt that the JBM Group will become a majority shareholder in Linde-Wiemann with 60 per cent stake. The acquisition will bring new products, global customers, new German technologies for JBM Group that will not only help in expanding the global footprints for the home-grown conglomerate but will also aid in adding strategic value to its Indian operations, thereby increasing the Group’s long-term competitiveness, JBM Group said. Linde-Wiemann specialises in niche areas of auto systems, including usage of alternative materials such as aluminium resulting in lightweighting in auto systems. The company has 17 manufacturing plants across eight countries — Germany, the US, China, Spain, Turkey, Czech Republic, Hungary and South Africa — with an employee strength over 2,300. The company has also serviced clients such as BMW, Volkswagen, Audi, Skoda, Porsche, Daimler, Ford. JBM will also have access to Linde-Wiemann strengths in domains such as electric vehicle components and systems and battery structure and systems. The financing of the entire transaction has been done by ICICI Bank. JBM manufactures auto systems and safety-critical assemblies for almost all auto original equipment manufacturers. It has an end to end product portfolio ranging from passenger vehicles, two-wheelers, three-wheelers to commercial vehicles, farm and construction equipment.